Ashley Branham received her Bachelor’s degree from the University of Kentucky and her Doctor of Pharmacy degree from Campbell University. She completed a Community Pharmacy Residency and a Postgraduate Year 2 Community Pharmacy Residency with the University of North Carolina Eshelman School of Pharmacy and Moose Pharmacy. Ashley Branham redefines both passion for community pharmacy and dedication toreinventing the role of community pharmacists. During her career, she hasworked tirelessly to advance the practice of independentcommunity pharmacists and help educate young pharmacists. Ashley is the Pharmacy Manager at Moose Pharmacy in Concord, North Carolina and is co-owner of Moose Pharmacy of Mount Holly. She also serves as the Director of Network Development for CPESN USA. She works directly with community pharmacists to develop and launch clinically integrated networks of high-performing community-based pharmacies. 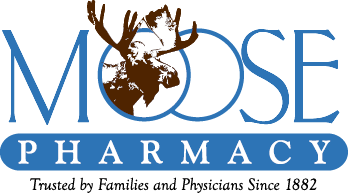 In her role at Moose Pharmacy, Ashley is involved in the implementation and enhancement of clinical activities, including immunizations, medication therapy management services, women’s health consultations, insulin-pump training, anddisease state management programs. She is currently a preceptor for student pharmacists completing advanced pharmacy practice rotations and for residents completing a community pharmacy practice residency with UNC Eshelman School of Pharmacy. Her efforts have not gone unnoticed. 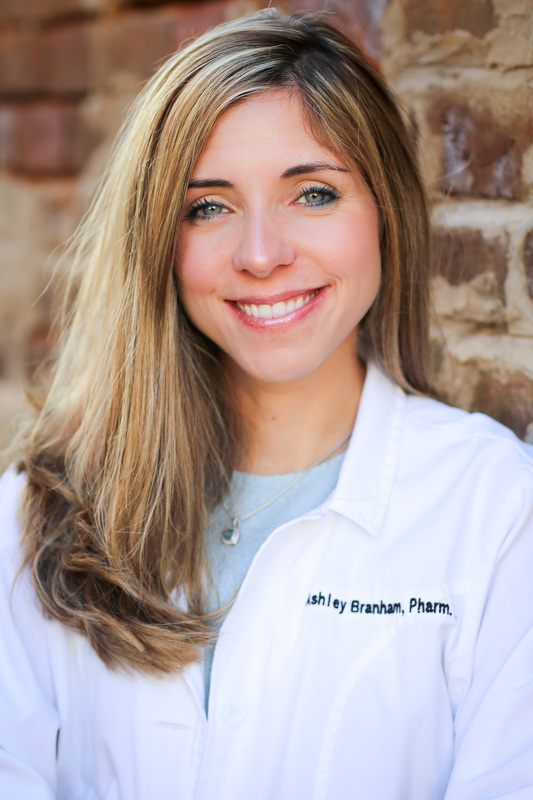 Ashley has received numerous accolades, including NorthCarolina Association of Pharmacists Community Pharmacist of the Year in 2013 and National Community Pharmacists Association Outstanding Adherence Educator in 2012. Ashley carves outtime to exercise, choosing to run or cycle most days. She has participated innumerous half marathons and marathons. Ashley also enjoys traveling with friends and family. Cody Clifton began working at an independent community pharmacy in Walnut, Mississippi during high school and seasonally during pharmacy school. He graduated from the University of Mississippi with a Bachelor’s degree in 2013 and a Doctor of Pharmacy degree in 2016. While attending college, Cody received the Mississippi Pharmacists Association Spirit of Pharmacy Award and was inducted into the School of Pharmacy’s Hall of Fame. Cody received post graduate training through a community-based pharmacy residency with the University of North Carolina Eshelman School of Pharmacy and Moose Pharmacy in Concord, North Carolina where he contributed mightily to quality improvement initiatives and expanded patient care services as well as managed high-risk adherence and transitions of care patients. In his new role with Community Pharmacy Enhanced Services Networks (CPESN Networks), Cody will lead pharmacy practice transformation and best practice identification amongst CPESN network pharmacies while continuing to serve as a clinical pharmacist for Moose Pharmacy. 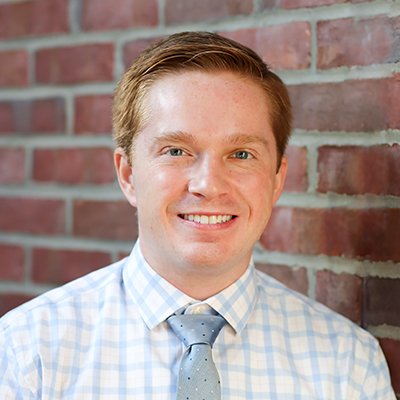 Cody’s professional interests include advancing the practice of community pharmacy by developing, implementing, and improving clinical enhanced services. In his spare time, Cody enjoys running, hiking, playing tennis, and enjoying great food at local venues. 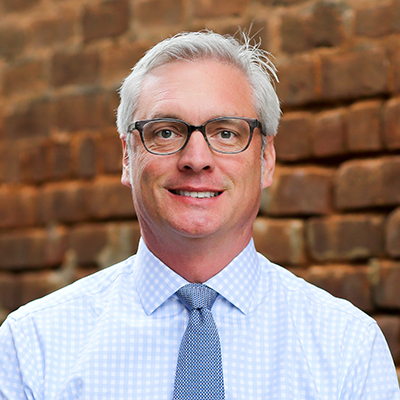 An internationally recognized trailblazer in the area of innovation in healthcare delivery focused on community pharmacy, Joe Moose is a clinical pharmacist, the Director of Strategy & Luminary Development with CPESN USA, and co-owner of Moose Pharmacy and its six locations across North Carolina. Joe received his Doctor of Pharmacy from Campbell University. He serves as a primary preceptor with the University of North Carolina Eshelman School of Pharmacy Residency Program. Joe has spoken internationally on the subjects of community-based pharmacy value and building a high-performance network of community-based pharmacies. Joe enjoys spending time on the ocean and “hanging out” with his sons, Spears and Walt.